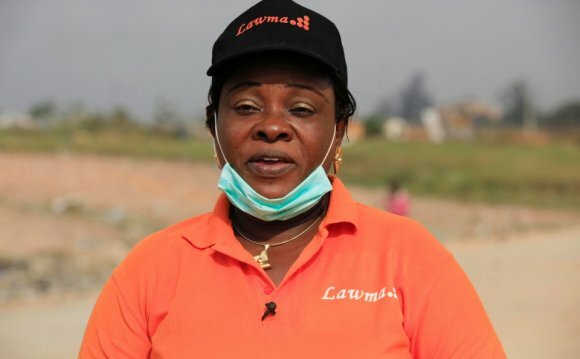 To provide professional, efficient and sustainable waste management and disposal services to the generality of Lagosians, corporate bodies and Governments (Local and State) in Lagos State. To provide unprecedented, efficient waste management services to all its domestic and industrial/commercial clients, governments inclusive. To ensure adequate provision of waste receptacles as alternative to indiscriminate waste dumping. To ensure effective partnership with the private sector and other stakeholders in waste management. To ensure adequate public enlightenment and education for re-orientation and decent waste collection and disposal habits. 1) Be the umbrella body to co-ordinate the activities of relevant agencies in prevention and management of disasters in the State. 2) For the development of loss prevention programmes and procures necessary technology to mitigate identified emergency situation. 3) Prompt and adequate response as well as sustained interventions in any form of emergency or disaster in the State. 4) Co-ordinates activities of stakeholders and NGOs who jointly carry out strategies for emergency/disaster management in the State. 5) Provides relief materials/financial assistance to victims of various disasters in the State.